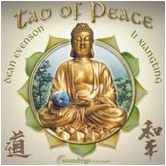 The much-anticipated follow up the best-selling, award-winning TAO OF HEALING. 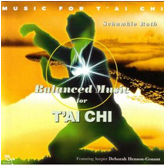 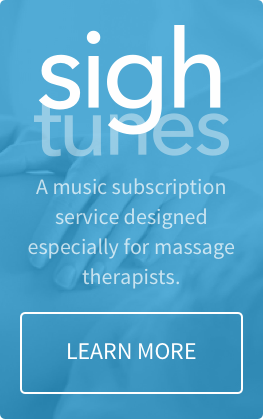 Many of our clients have used this massage music for a variety of relaxation purposes: sleep, meditation and reading are only a few of the possible uses. 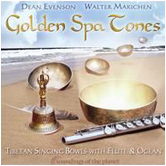 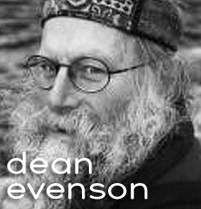 This stunning collaboration by sound healing pioneer flautist Dean Evenson and Chinese zither master Li Xiangting builds cross-cultural bridges of peace between East and West. 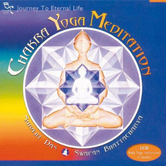 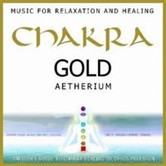 Ideal for yoga, feng shui, all healing arts and anyone wishing to relieve stress and enhance their meditation practice.